You can support United Hebrew Congregation by credit card, a secure, quick, and convenient way to give. Your gift may be directed to a particular fund, and you may designate it in honor or memory of a particular person or event. 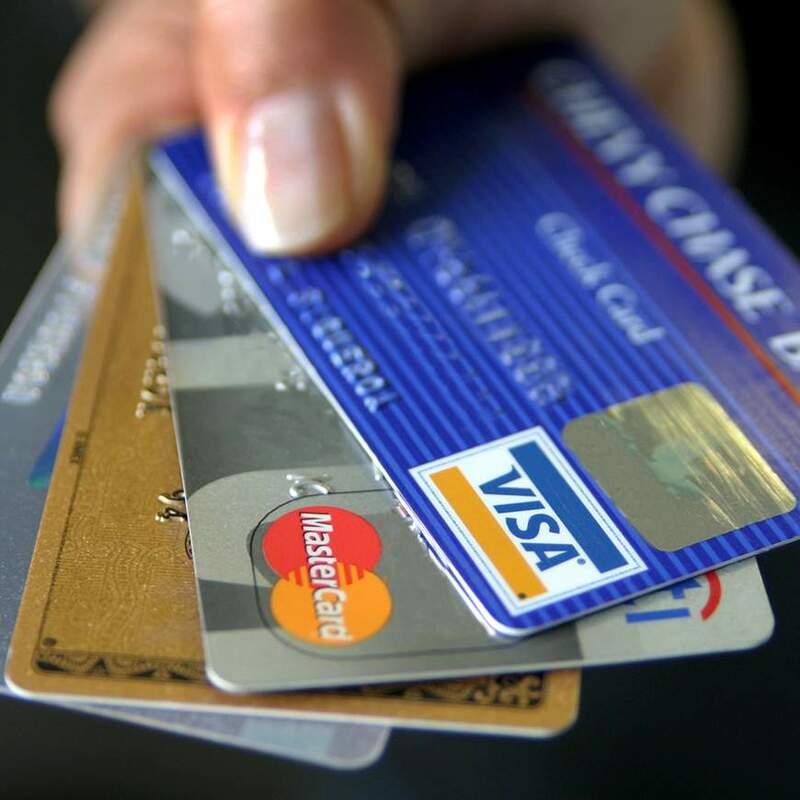 Credit card contributions are tax-deductible for the year in which the gift was charged. Please consider increasing your amount by 3% to help cover the credit card fees. Click here to make a contribution with a credit card now.